Select 2 pieces of music that epitomize the individuals life, and we’ll choreograph a perfect fireworks display in their memory. 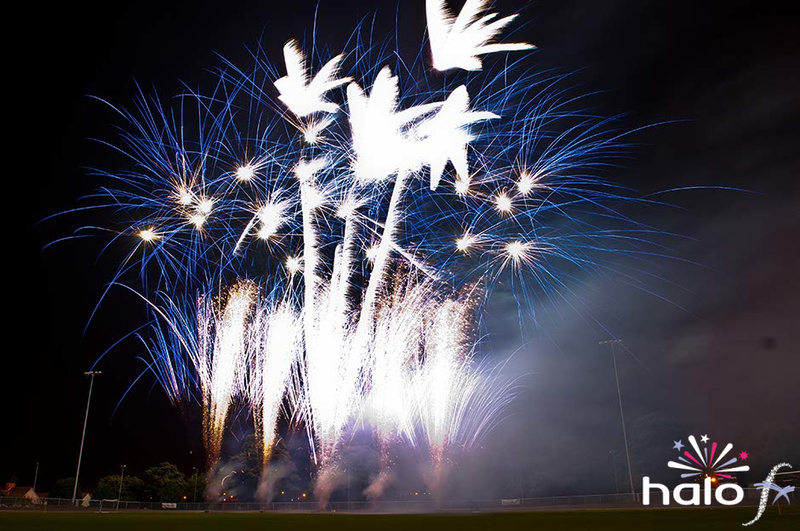 This scattering ashes fireworks display was in celebration of the late Melissa Jane Burchill and was organised by her family. The display took place in December, in the grounds of a private house near Windsor. The family gathered in the late afternoon and over drinks and a buffet talked and laughed with great affection about the wonderful life Melissa had enjoyed. At around 6pm the group gathered on the terrace and watched her display. After the display – everyone agreed it was a fitting tribute, and one Melissa would have very much approved of. During the fireworks display the cremation ashes where scattered by the fireworks. I just wanted to thank you and your team for putting on such an amazing firework display. It really was a spectacular event and so much more beautiful than I or my guests could ever imagine. It really was a very fitting tribute to my Aunt and I can not thank you enough for all your hard work and support. Everybody at the memorial last night was full of praise and moved to tears. Sorry I did not get to personally meet you. The video example above is of a Rose Memorial Fireworks Display. An Orchid Memorial Fireworks display is longer in duration and normally incorporates 2 music tracks.